This condo was unscathed by Hurricane Michael. 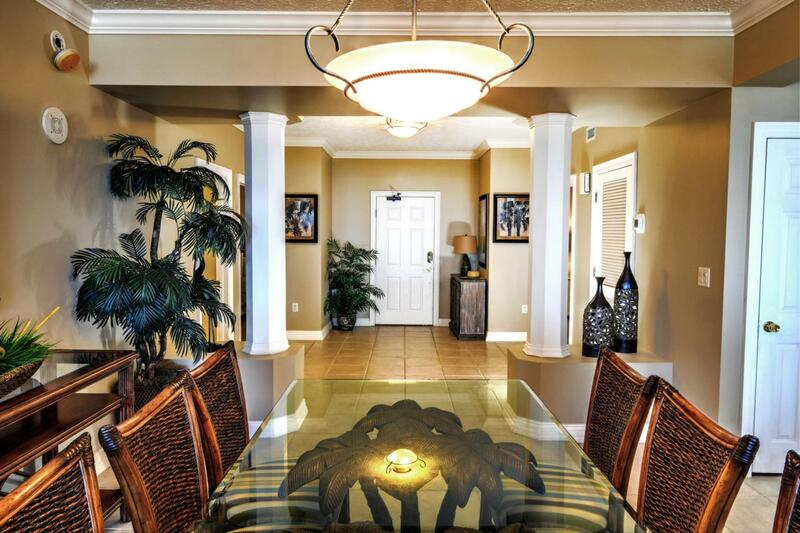 Hidden Dunes is well known for being the cream of the crop gulf front condominium on Panama City Beach. Over 2300 sq. ft. of luxurious living space expanding out to your 326 sq.ft. beachfront balcony. This jewel conveys with furnishings as well as a DEEDED parking space in the garage. Be sure to view the 3D Matterport Virtual Floorplan and Video under the photo tab. Call us for an appt. to see this exclusive offering!